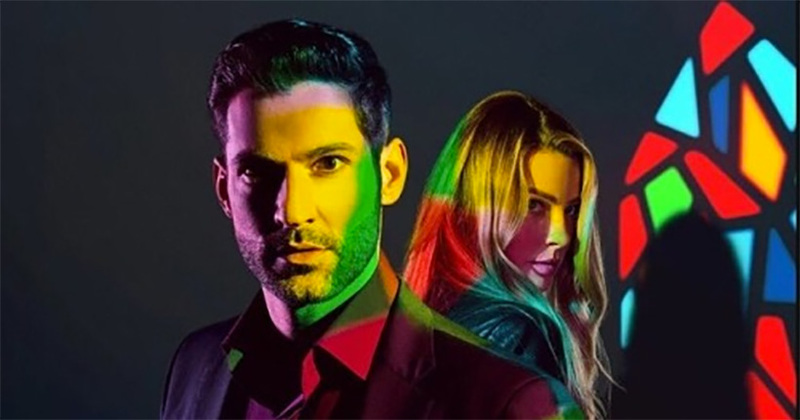 Lucifer Season 2 is available on Netflix France. 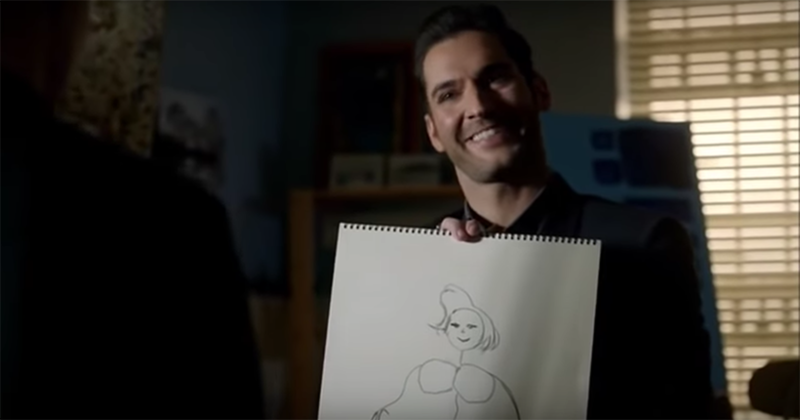 Lucifer and Amenadiel's mother has managed to escape from the underworld and occupies Charlotte Richards's body. They then decide to do everything they can to send her back to Hell. 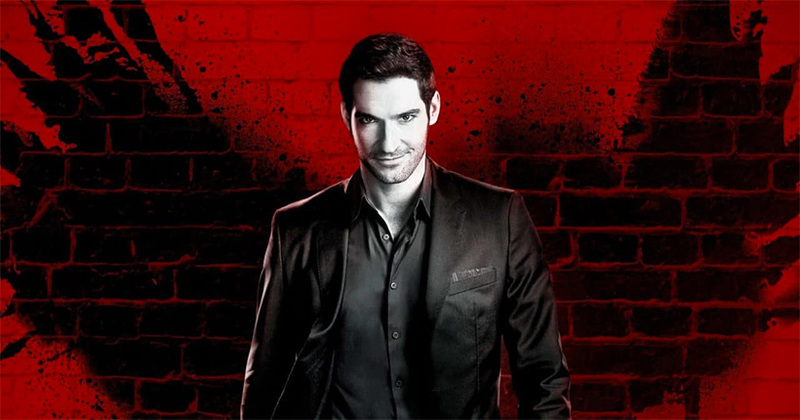 After the bodies of two young L.A. transplants are found poisoned, Chloe and Lucifer hunt for the killer. Upon Maze convincing Chloe to go out for drinks. 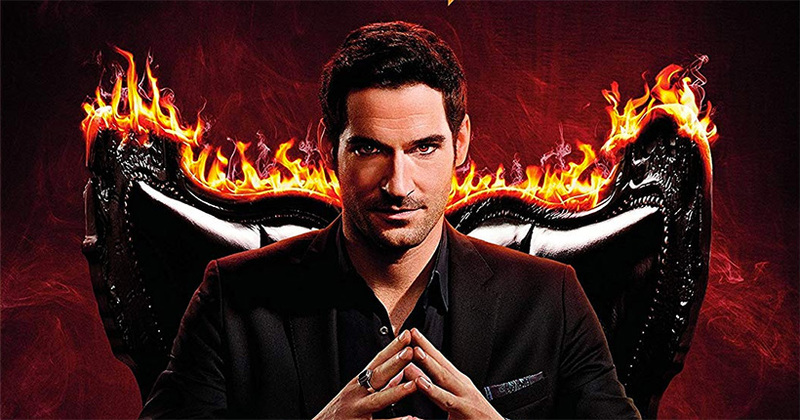 Lucifer and Chloe investigate a mysterious masked killer who is poisoning college students. 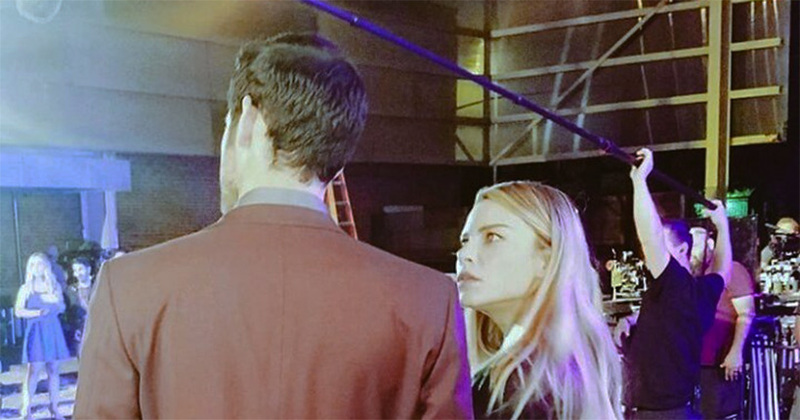 They also try to make sense of their new relationship, after a long-awaited kiss. 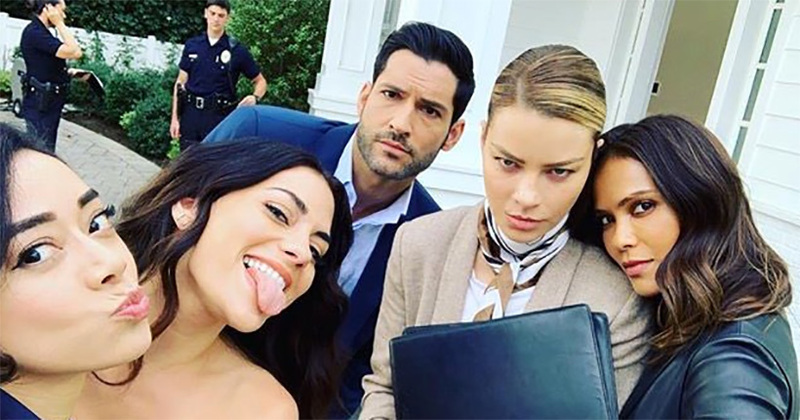 Lucifer has gone off the grid and cut off all contact from his family and the police department, following Chloe's near-death. 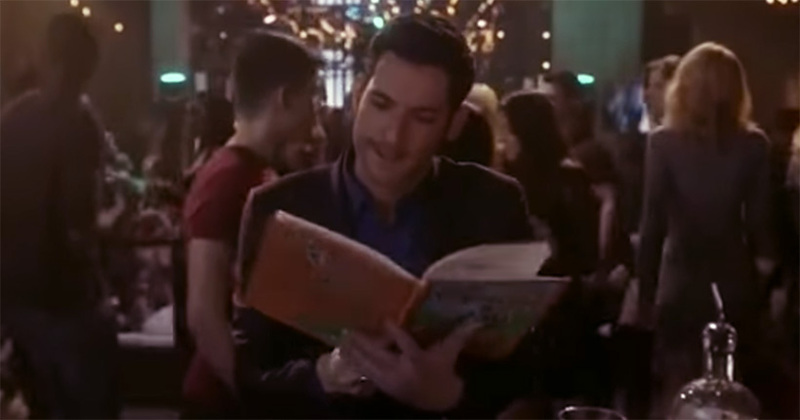 But the murder of an up-and-coming guitarist causes him to resurface - with a new mystery woman. 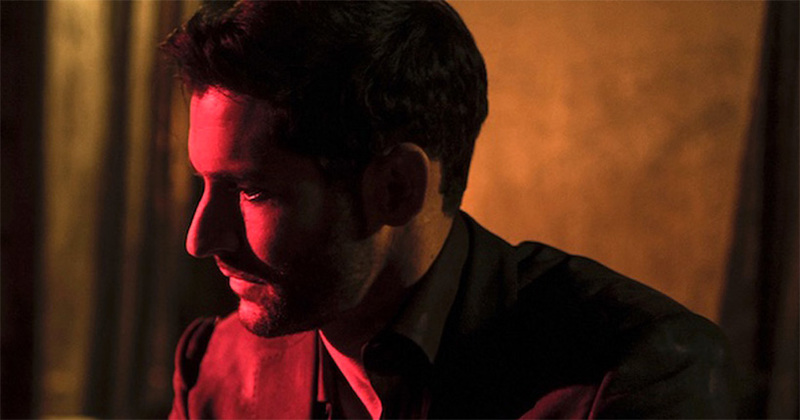 Charlotte accidentally burns a man to death, leaving Lucifer to keep Chloe from figuring what really happened.